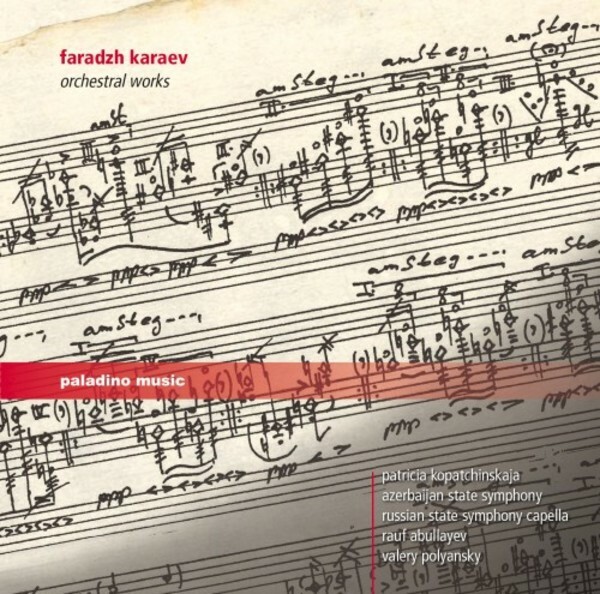 Born in Baku, Azerbaijan in 1943, Faradzh Karaev is one of the leading composers of the post-Soviet era. The two orchestral works on the disc are major works of his recent creative period. Among the artists is world-famous violinist Patricia Kopatchinskaja.